Amid the free agency frenzy (LeBron to LA, Boogie to the Bay), the NBA is still heating up with news happening on the fringes. For one, Giannis Antetokounmpo of the Milwaukee Bucks has been named the NBA 2K19 Standard Edition cover athlete. 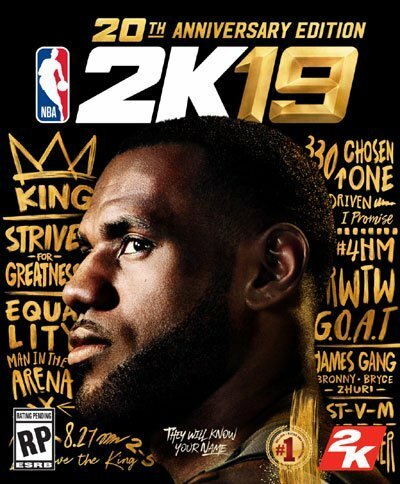 The 23-year-old rising star, who attended the livestream event where the announcement was made, wrote on Instagram: "I am honored to be the first international player featured on the cover of NBA 2K." The Greek Freak posted career-highs in points (26.9), rebounds (10) per game, and field-goal percentage (52.9), while leading the Bucks to their second-straight trip to the playoffs. 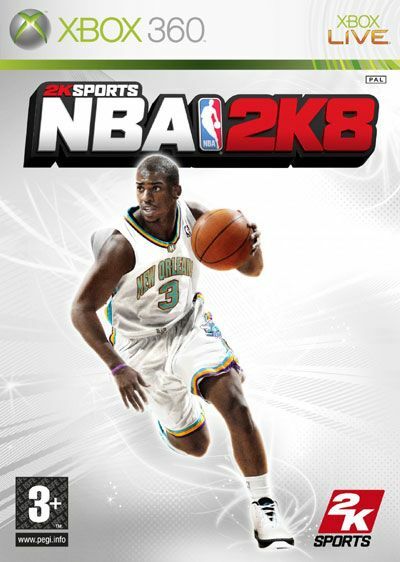 In June, it was revealed that LeBron James will grace the cover of the video game's 20th Anniversary Edition, his sophomore appearance since 2014. Like the King, Antetokounmpo's unveiling also came with a sick trailer. 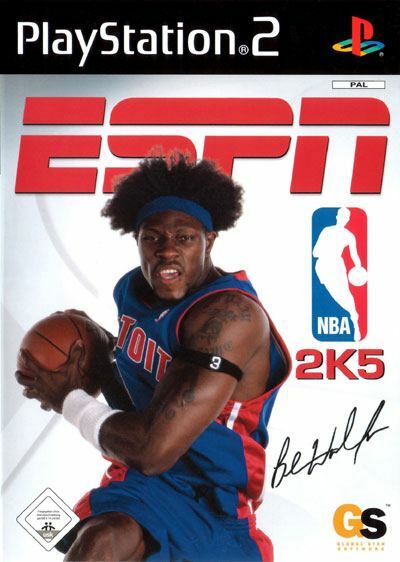 All this NBA 2K talk has us reminiscing about old gaming consoles, slower loading times, and more importantly, the iconic basketball players whose impact extended beyond the hardwood and into the sphere of gamin consciousness. 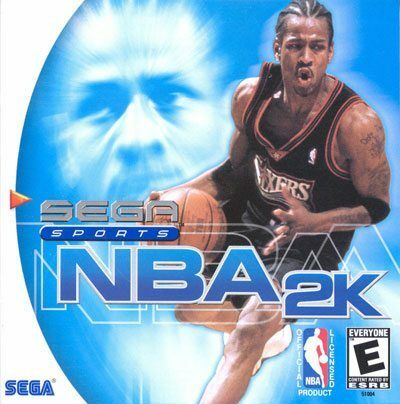 The Answer wasn't just the first NBA 2K cover athlete, he is also the only player to appear in front of the keep case a staggering five times straight. Iverson made the All-Star team all those years, capped by a 2001 MVP season. Unfortunately, that was also how long the rest of the greatest pound-for-pound player's career lasted before his retirement in 2010. AKA "The Most Unlikely Cover Athlete." Despite coming off a championship with the Detroit Pistons and with two Defensive Player of the Year awards under his belt (four total), Wallace was the last person you would think of as the poster boy of a video game. It's not because the best undrafted player lacked the credentials, but Big Ben was almost always about business on the court. What made CP3's cover stint special was the fact that he still had little to show for at that point in his career. It was as if the team behind NBA 2K predicted Paul's superstardom the following season: he made the All-Star team, the All-NBA First Team, and the All-Defensive Second Team after leading the league in assists and steals. Thus, the Point God was born. Anything that has the GOAT on it is automatically iconic. 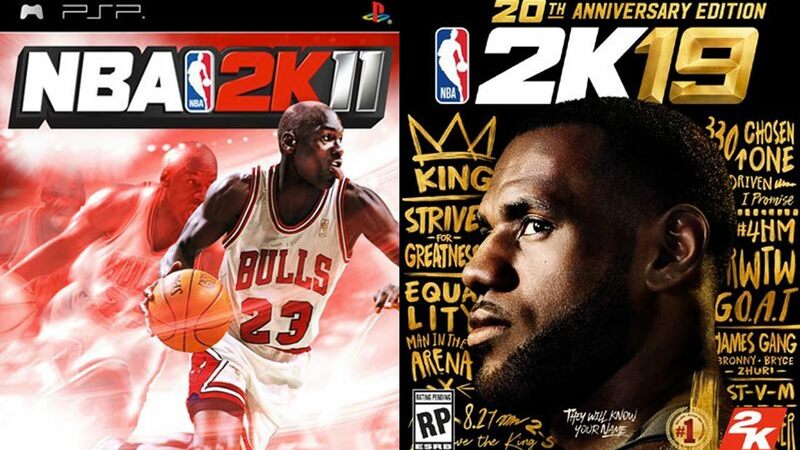 Jordan's appearance wasn't mere fan service—NBA 2K11 introduced the "Jordan Challenge" mode, which puts the gamer in his legendary shoes. Classic teams such as the 1985-86 Boston Celtics and MJ's Chicago Bulls were also added. 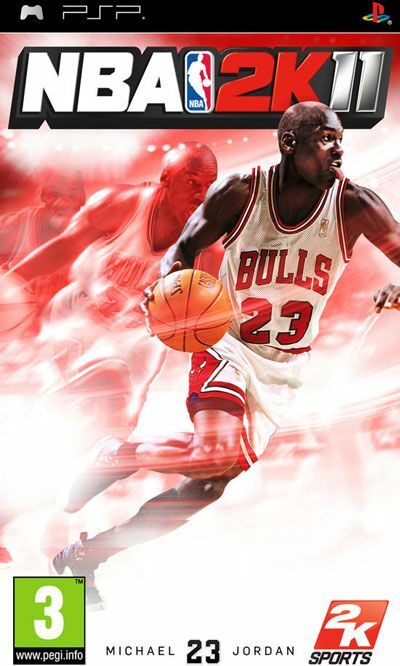 Even in video games, His Airness was an absolute game changer. 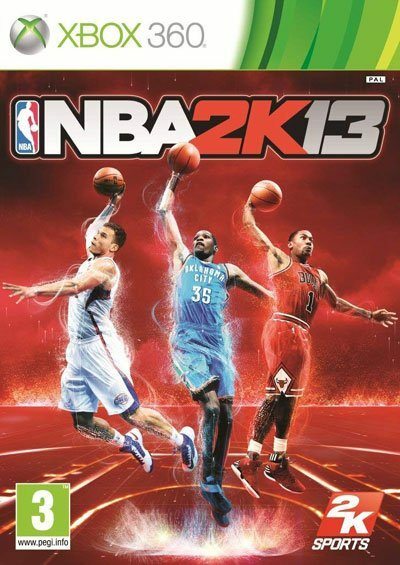 The 2K13 version was the first game in the series that bannered not one, not two, but three stars: the 2011 Rookie of the Year, scoring champion, and Most Valuable Player. Jay-Z was the executive producer, which is probably why the star-studded soundtrack stood out. Irving made the cut not because he had come into his own in the NBA, but for a strange reason. He was still part of the Cleveland Cavaliers when he was selected as the featured player, but shortly demanded a trade and ended up with the Boston Celtics. 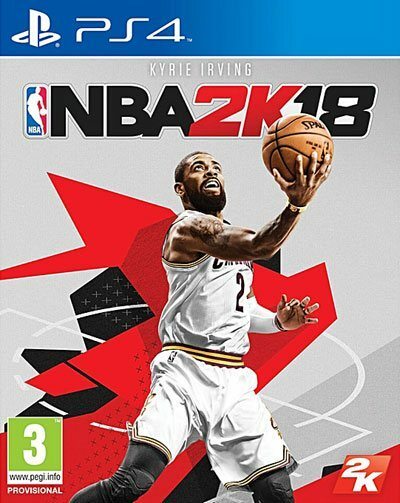 A cover of Uncle Drew reppin' the Cavs had already been unveiled, so another one in Celtic colors was also released. What do you do when you're not sure of your main draw's team? 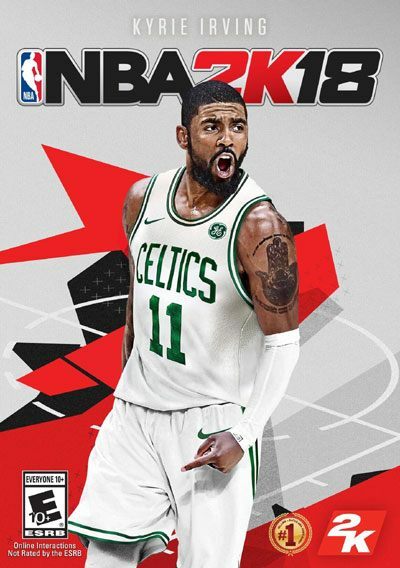 The folks at NBA 2K learned from their mistake with Kyrie and just used a headshot of LeBron (who still hadn't made the now infamous decision) to mark the game's second decade. In 2014, he started the so-called "curse" of athletes who left their squads after being on the cover. Good luck, Milwaukee.